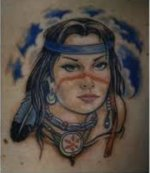 Native American Tribal Tattoos are a popular style of cultural tattoos for American Indians as well as people who have a respect and appreciation for Native American culture. 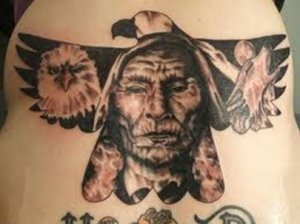 Many different tribes have specific markings or animals that represent different things in their culture that they show pride in. 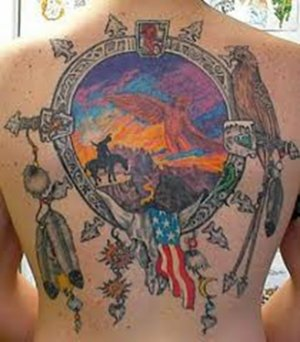 The Native Americans take their religion and heritage very seriously. 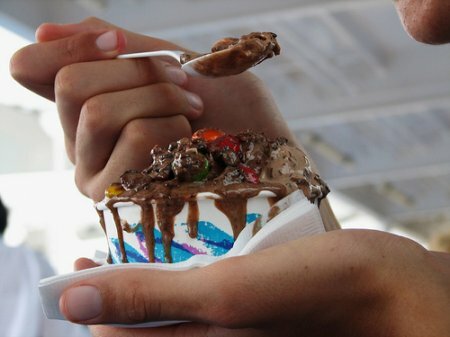 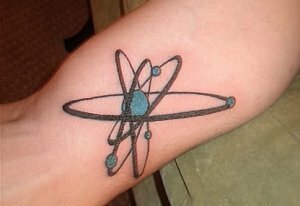 These types of tattoos have become very popular to other individuals nowadays. 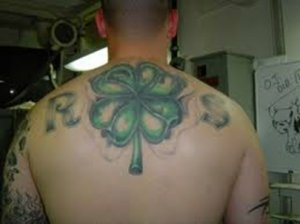 Native Americans believed that if they had a specific tattoo on them they would possess certain powers and strengths. 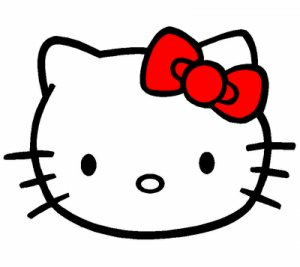 Different animal tattoos were believed to give various powers and abilities to the Native Americans. 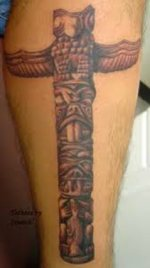 This is a totem pole tattoo done in gray wash. 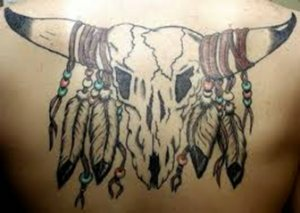 This is a skull with Native American feathers on it mostly don't in black ink with little color to make it stand out. 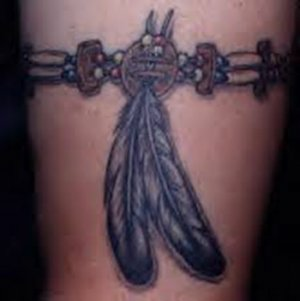 This is a more popular Native American arm band with feather on it. 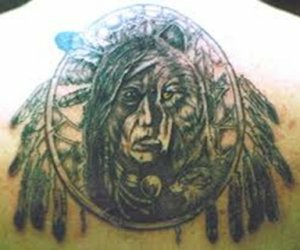 Share a link to a page on Native American Tribal Tattoos and we will consider it for placement on this page.